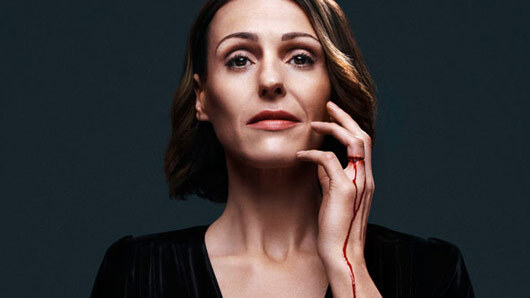 Explaining how the finale ended up changing “organically”, Bartlett told RadioTimes.com that Tom’s disappearance only emerged as he was penning the script. “The ending of the show unfolded as I was writing it,” he admitted. “In the plan he’s in the car at the end. They go back to her house and get a new kitchen and try to build a life. Bartlett teased that there could be “potential” for a third series in the future. He said: “And I think it works as an end to this series and all the things that have been going on. “Clearly there’s potential there. But obviously there would have to be lots of conversations. 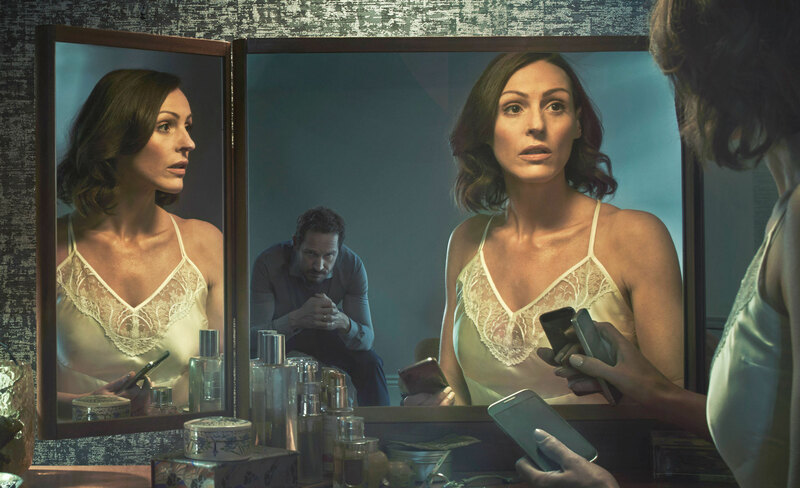 The first trailer for series two of Doctor Foster has finally been released. 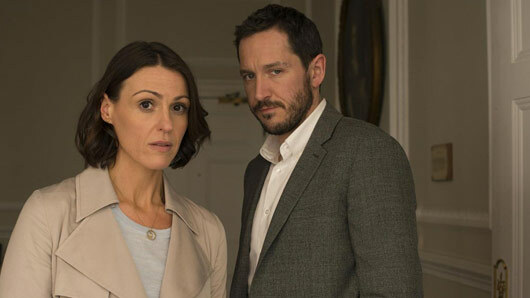 After a two year wait, the highly anticipated second series of the popular BBC drama is set to return to our screens very soon. And now fans can get a first look at the upcoming series in a brand new teaser trailer. According to Surrane Jones, we should expect some real war-like episodes in the upcoming instalment. 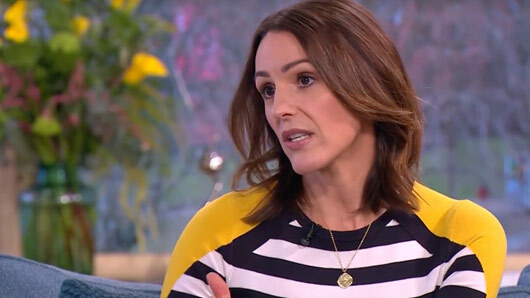 The actress, who plays lead Gemma, teased some Western-style stand-offs between two particular characters in the upcoming series. Speaking at the Virgin TV BAFTA TV Awards last May, she said: “I’m hoping it will be better, different. 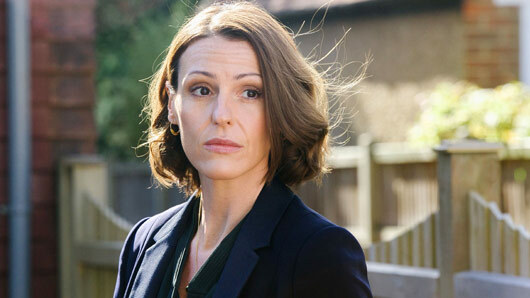 Doctor Foster returns soon on BBC One.